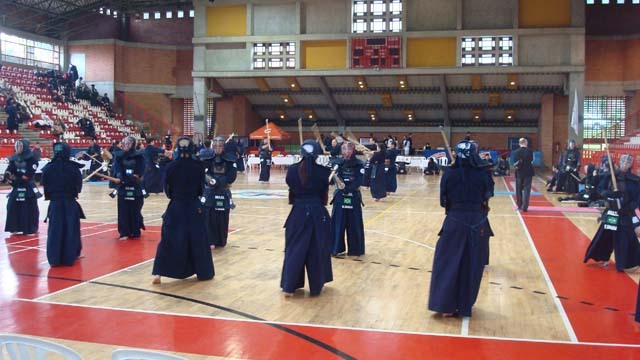 3rd Latin American Kendo Championships was held on 15th and 16th Nov 2013 at Medellin University in Medellin Colombia. 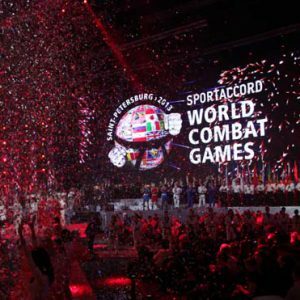 More than 300 Kenshi from 16 countries were participated to the events. 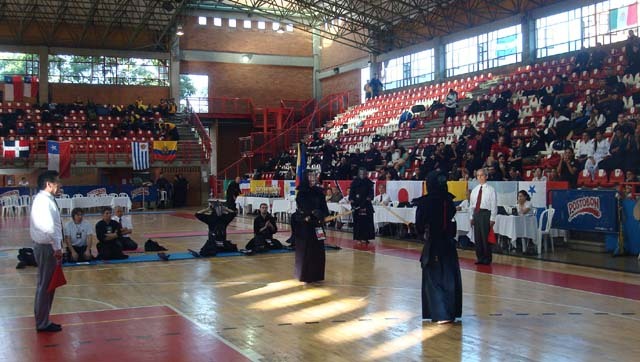 Welcome speech was made by Mr. Ciutoco KOGIMA president of Latin American Kendo federation at the opening ceremony. 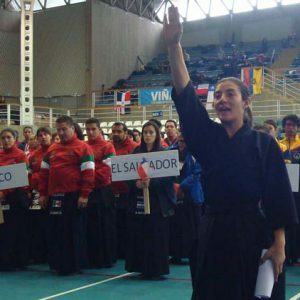 After that, head of FIK delegation Mr. Takao FUJIWARA Kendo Hanshi 8-Dan who is the Shipan-Cho of this championship gave to the competitors the important points of the Shiai. 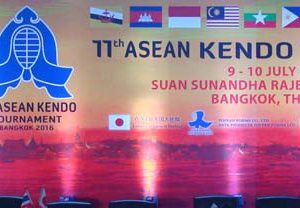 And this time, other 3 members from FIK participated to this Championships are Mr. Arthur MURAKAMI FIK vice president, Mr. Shuichi KAMIKOKURYO Iaido Hanshi 8-Dan/Kendo Kyshi 7-Dan and Mr. Ari KUROSE FIK assistant secretary general as the official attendance.